Want to tell us your thoughts about Spiderman? Or about any of the movies we’ve talked about on WTS? We’d love to hear from you! 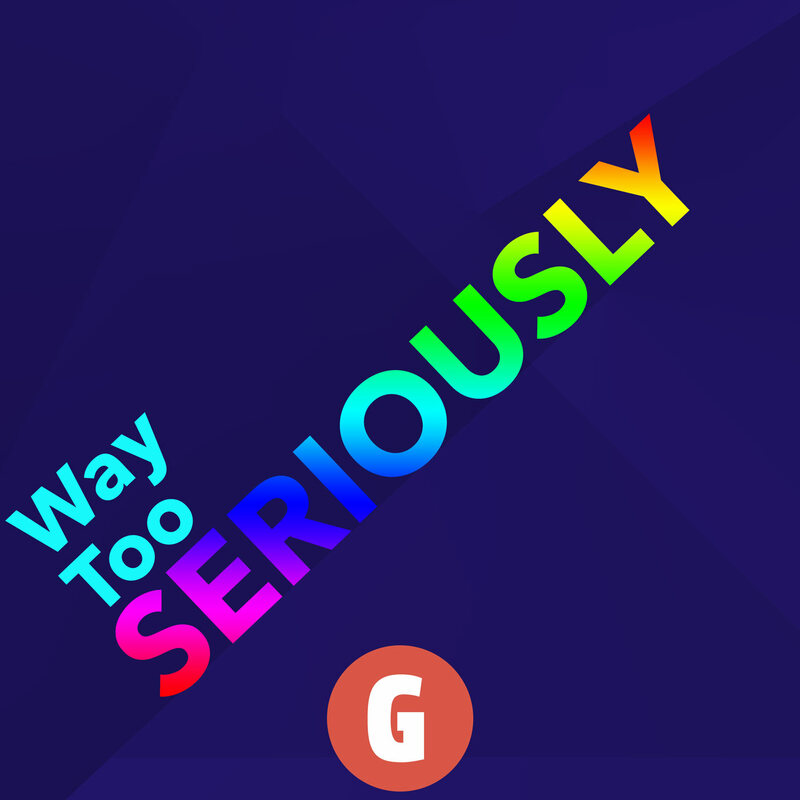 You can send us a message over Twitter, or by email at waytooseriouslycast at gmail.com, or in our subredditor on Facebook, or on instagram.